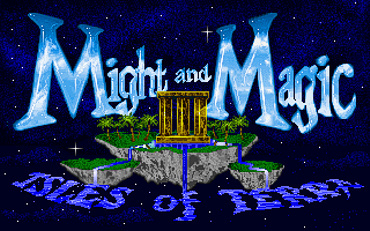 "Isles of Terra" is the second sequel of the "Might & Magic" series. 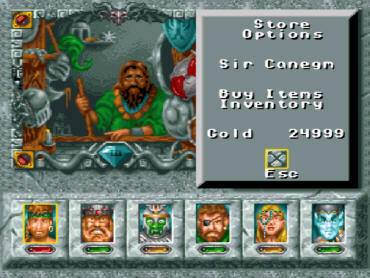 Released for PC in 1991, Isles of Terra was revolutionary due to its graphics, sound, simplified control, a more complex world and a beginner friendly difficulty level. 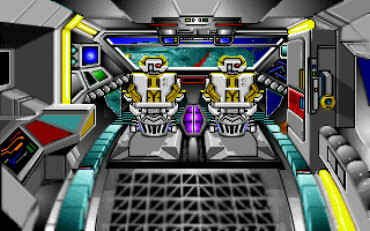 The engine turned out to be that good that a slightly modified engine has been used for the two sequels. 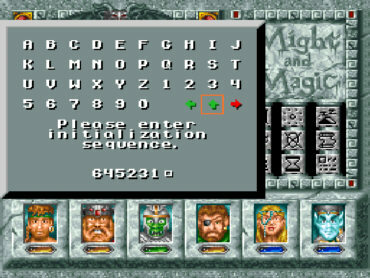 Transfers to Amiga, Mega Drive and SNES followed. 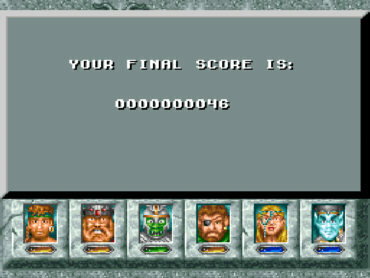 Unfortunately, the SNES Version suffers from Nintendo's rough restrictions at that time. Furthermore, this transfer is a technical disaster. 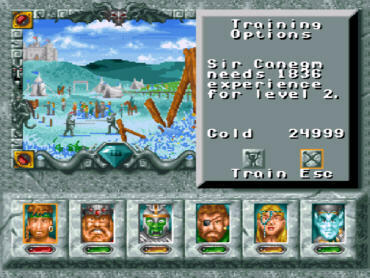 Besides heavy cuts, which are going to be mentioned in the following comparison, the SNES Version suffers from its slow pace (each step takes a whole second). The controlling is really dreadful and complicated. 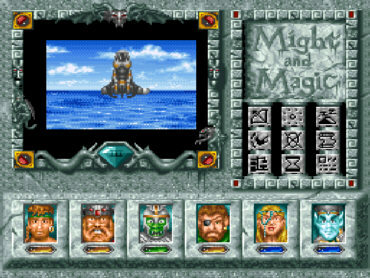 The graphics of the environment has been downscaled from 256 colors of the PC Version and doesn't contain any animation (not even for water). The sound is pitiful and music of the original has been replaced by new, monotone music. 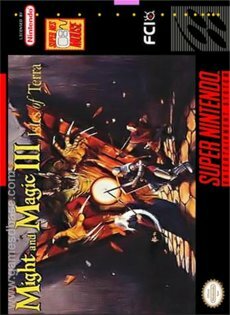 It's quite a surprise that the SNES hardware was handled so badly. 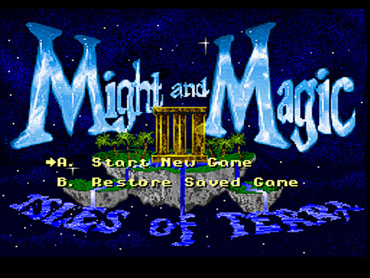 Even the Mega Drive Version, which also suffers from slow pace, looks and sounds better. 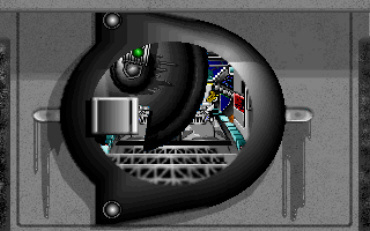 All these things make the SNES Version almost unplayable and playing the game a torture. 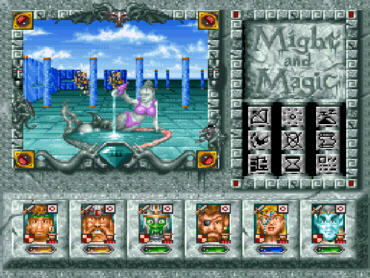 Compared are the Censored UK SNES Version and the Uncensored German PC Version. 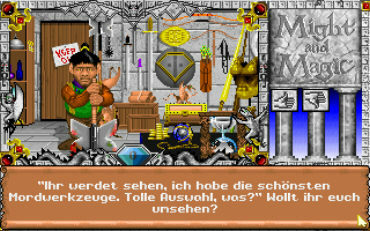 Due to technical problems, making screenshots from an original UK Version was impossible but the comparison with the German Version reveals (with one exception) a 100% correct and uncensored translation. 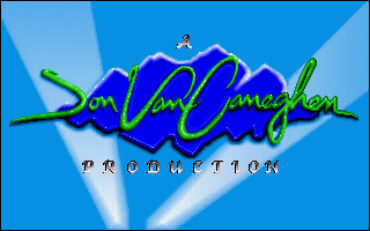 First the New World Computing logo, then the "A Jon van Caneghem Production" logo (the designer/producer). 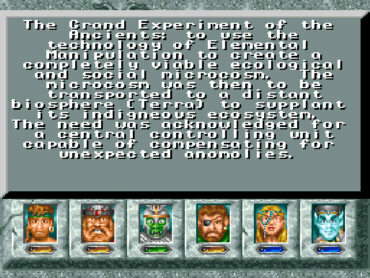 Shot of the universe, the main characters are being introduced: Corak the Mysterious, Sheltem the Nemesis of the old and a group of adventurer doing research in the terra. 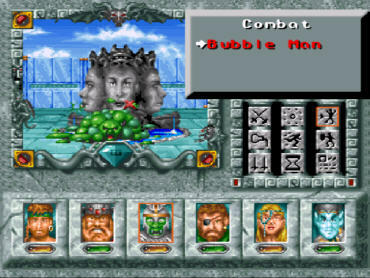 A fireball appears and forms to Sheltem's face. 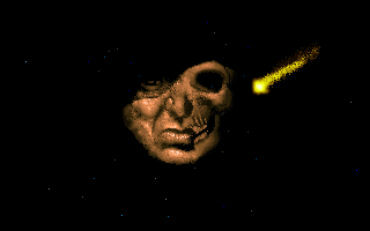 Another fireball flying by sheds light on his left half of the face, which is pure bone, for a second. Then he speaks. Please note: The following text has been translated into German because the comparison was originally made for a German webpage. For that reason, I retranslated the dialogs into English because the original game wasn't available anymore and that's the reason why the following text might be slightly different than the English text from the game. Sorry for that. 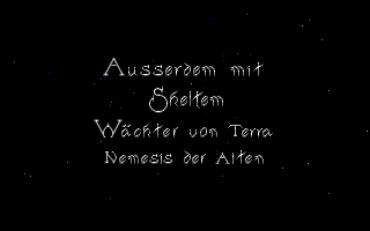 "I am Sheltem, guardian of Terra. You passed to of my tests, preparing yourselves to fall in my world. Beware of my third challenge and take care that your last decision is what you really want. 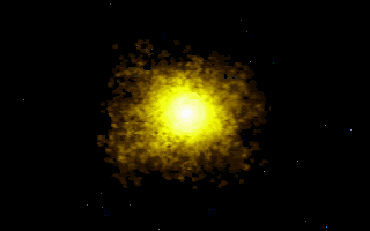 Once in movement, fate cannot be stopped anymore. 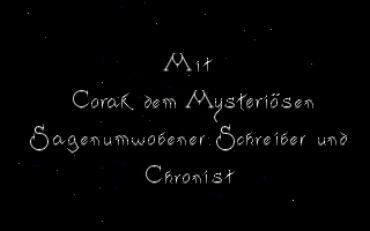 Until out next encounter, mortal..."
Sheltem's face vanishes, the credits begin, then the title with the main menu. 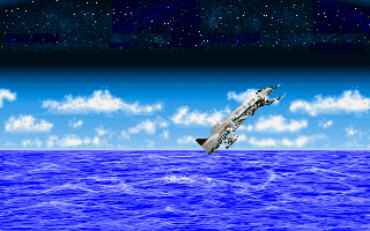 In the Uncensored Version, the damage of the enemies and the own troup was being displayed via a bit of blood splatter. In the Censored Version, the blood has been replaced by a red X. Looks like Nintendo didn't allow any blood in games on their platforms. Due to the redrawing of the enemies, the chance to make them appear more harmless was taken. Savages and goblins lose their bloodsmeared weapons and zombies aren't rotted anymore. Now, they look more like Frankenstein's monster. 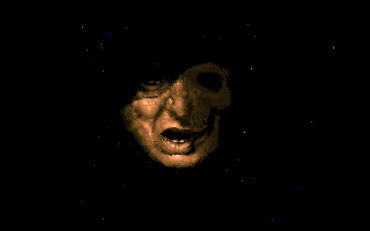 Moreover, one of the enemoes has been entirely removed from the game: the Reaper. Looks like his appearance caused many problems. 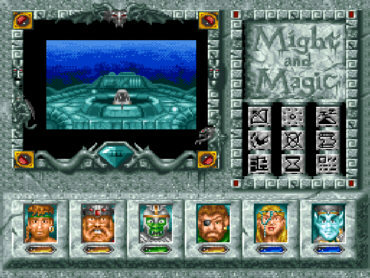 As a result of that the Tomb of Terror is pretty weird now because any reaper has been replaced by regular, at that time in the game pathetic weak skeletons. Even the boss, THE Reaper, which makes the fight ridonculous. 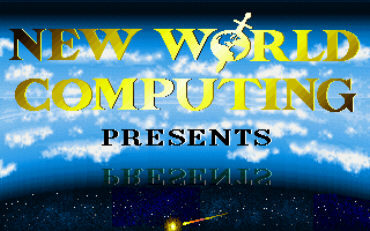 Several spots were renamed because the original names contained words which are on Nintendo's black list. 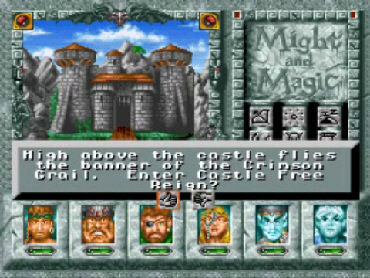 Castle "Blood Reign" became Castle "Free Reign". The "Cathedral of Carnage" became the "Cathedral of Darkness". 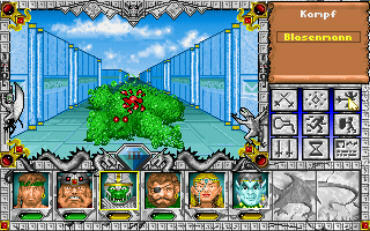 The "Maze from Hell" became the "Diabolical Maze". Inside the city is the a fountain on the marketplace in honor of the nymph Athea which is decorated with a statue of her. With regard to the acceptance, this seemed to be too much for the people in charge because the statue (!) was wearing a pink bikini. 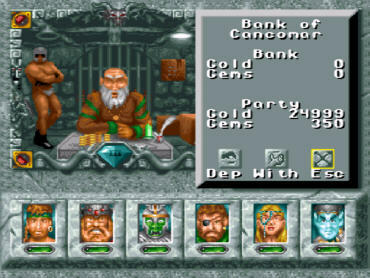 The guard in the bank from Fountain Head lacks his ax in the Censored Version. The image of the inside of the arms shop is completely new to hide the salesperson's bloodmeared ax. Furthermore, the salesperson's line has been altered. 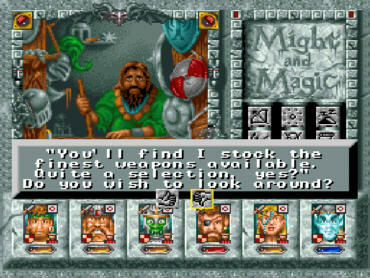 He mentions "finest killing devices in the PC Version but "finest weapons" in the SNES Version. In the Uncensored Version, the coach is about to cut melons with a sword while riding a horse. Apparently, the red melon remains on the sword looked like blood, so a new harmless image needed to be drawn. The coach's line in Wildabar has been altered. 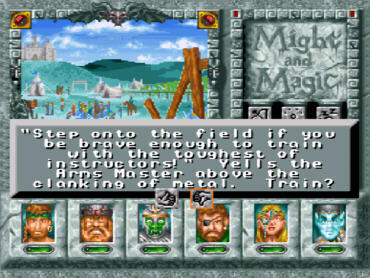 In the Original Version, he speaks about the "deadliest of instructors" and about the "toughest of instructors" in the SNES Version. 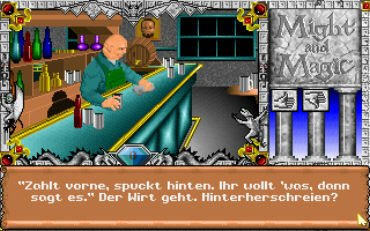 It's well-known that Nintenso has a problem with alcohol in their games which is why the bar had to suffer the most censoring. 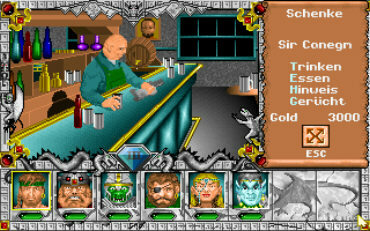 In the Uncensored Version, one could order drinks to get information for a tip. 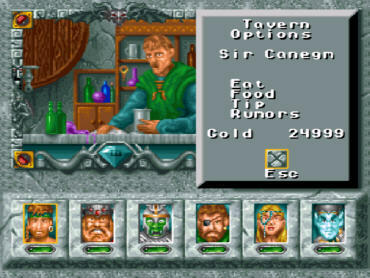 In the SNES Version, the option "drink" became the option "eat". As a result of that, the condition "drunk" became "stuffed". The landlord's comment "You are drunk" became "You are full". In the Uncensored Version, the landlord whipes "ale" from the bar which became "soda" in the SNES Version. 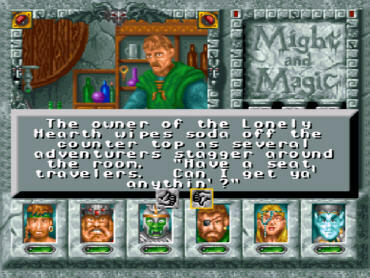 Moreover, "drunken adventurers" barge across the room while they're just "adventurers" in the SNES Version. 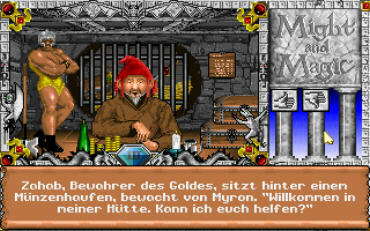 In the Uncensored Version, the landlord offers "food or spirits". 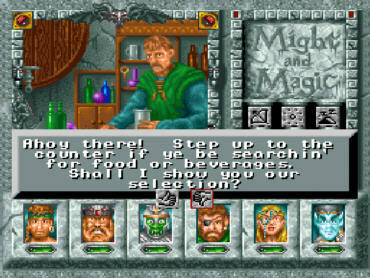 In the SNES Version, he offers "food or beverages" instead. In the Uncensored Version, the rude landlord says "Pay up front, puke up back". 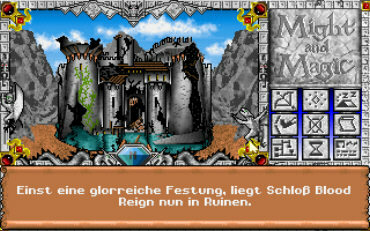 This is the only alteration in the German translation because he says "Zahlt vorne, spukt hinten" (Pay up front, haunt up back). 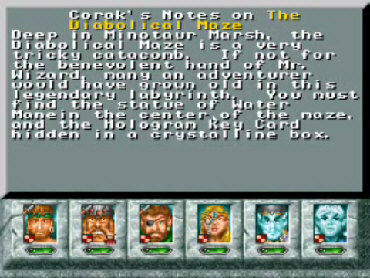 The SNES Version lacks the second part of the comment. 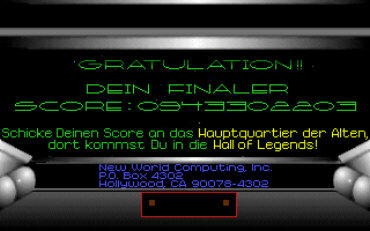 Parts of the final credits have been removed. While other alterations can't really be considered censoring, it reveals the technical disaster because that's exactly what it is. The shot of the group going through the two floodgates plus the shot of the arrival at the escape vehicle has been removed. 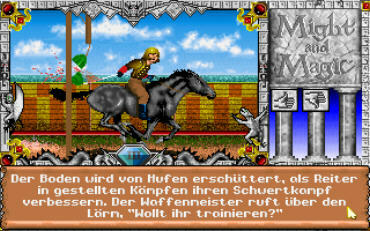 While the entering of the code and reading the files is being accompanied by nice animations and a good sound in the PC Version, the SNES Version contains the exactly grey mask from before. 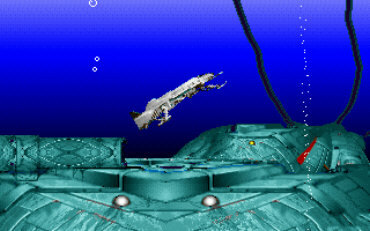 The remaining parts - the ship takes off, leaving Terra and the final score - look pathetic as well. 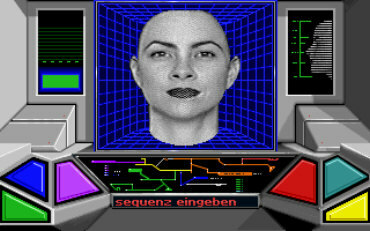 For the sake of completeness, I see myself forced one more time that the Mega Drive Version contains any detail here.